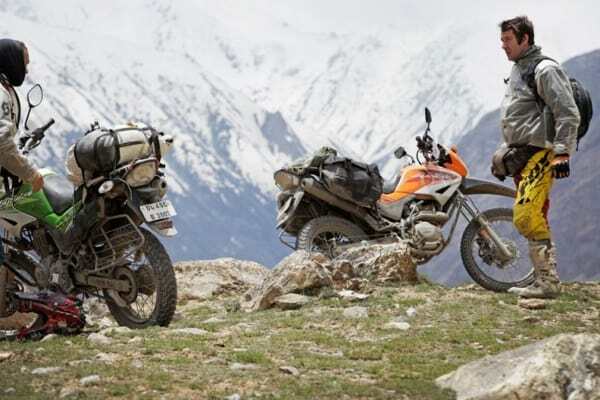 Clicking the button below will open a pop-up lightbox where you can directly purchase this product. 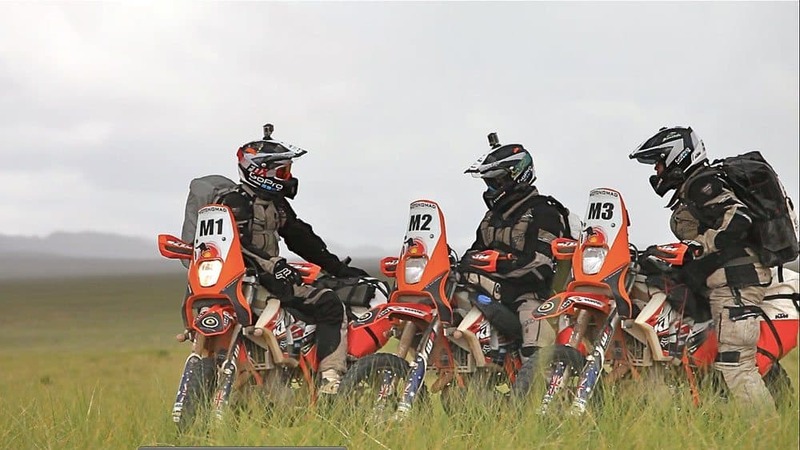 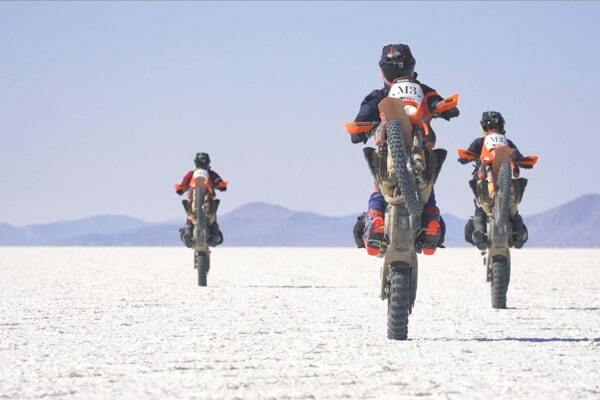 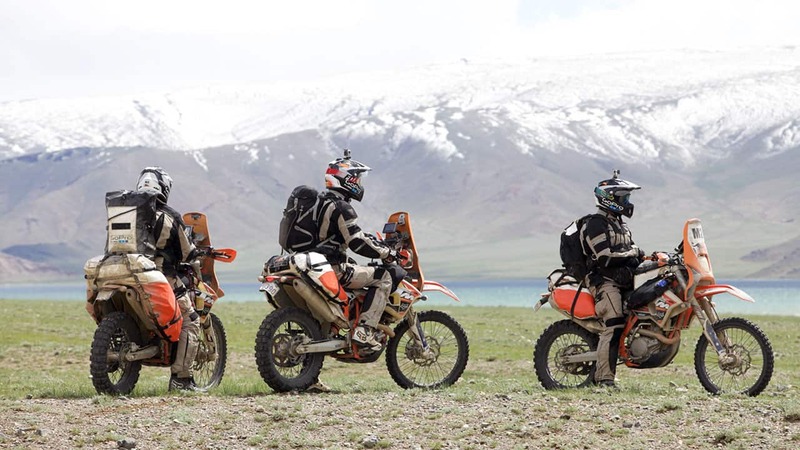 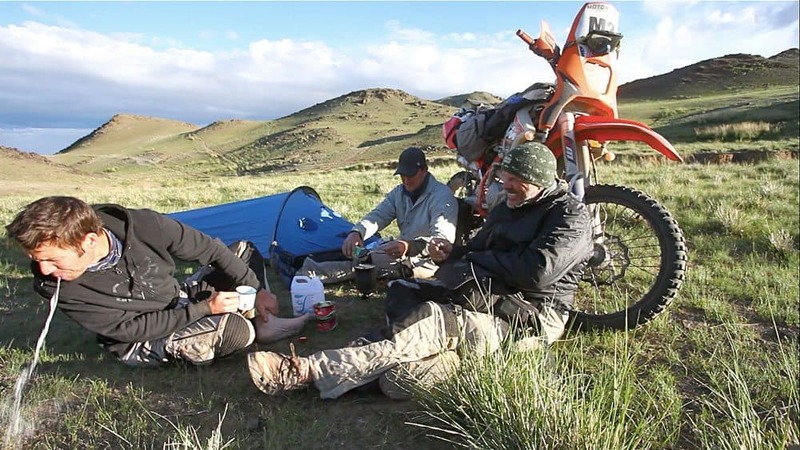 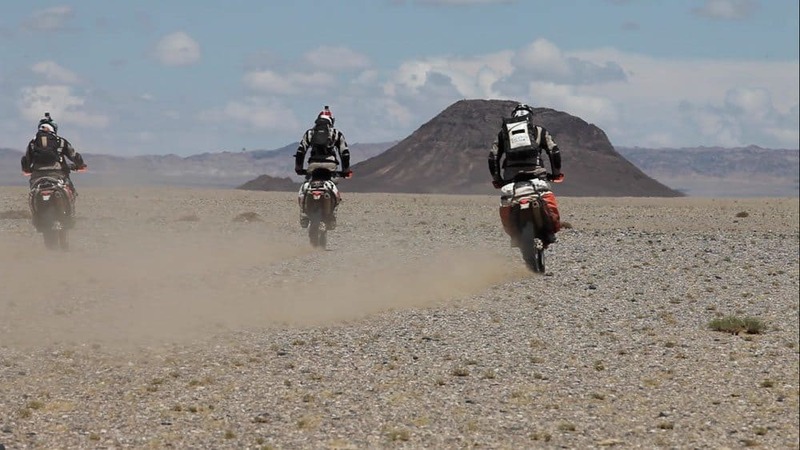 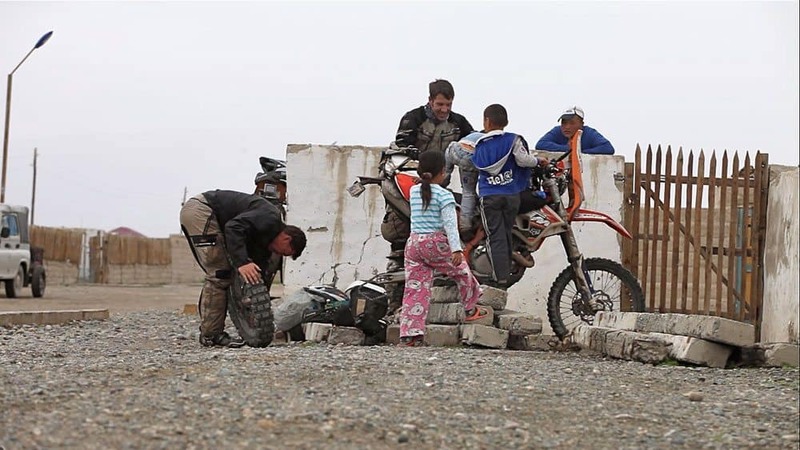 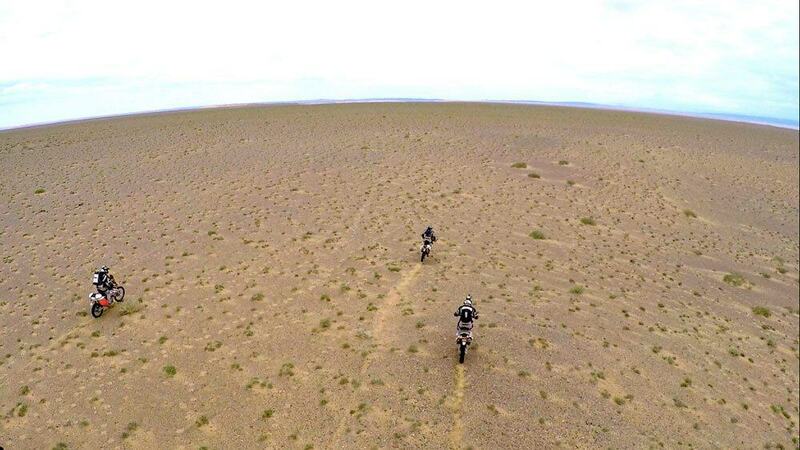 Motonomad II – Riders of the Steppe, pays homage to nomadic life, with three riders attempting to live entirely off their KTM motorcycles as they explore the vast deserts and perilous gorges of Central Asia. 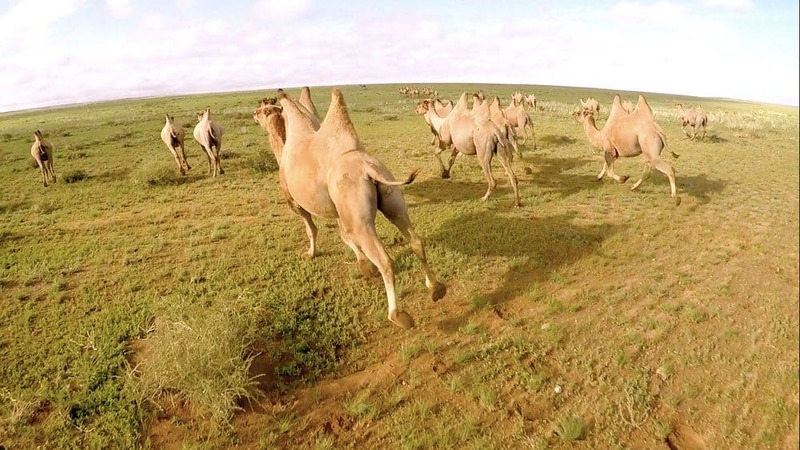 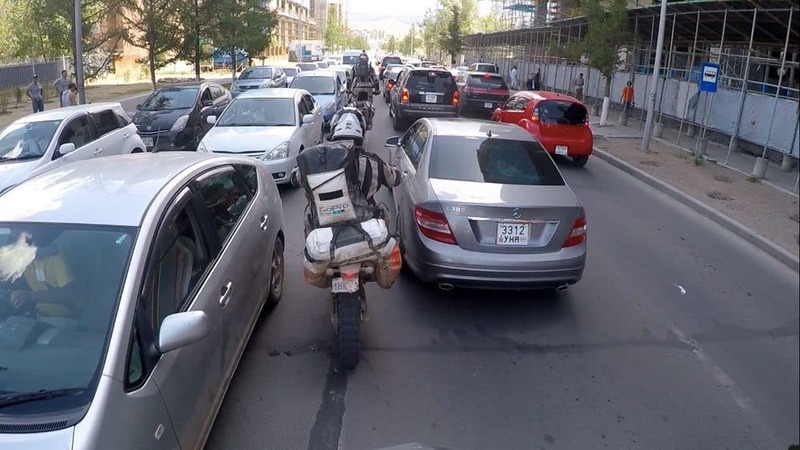 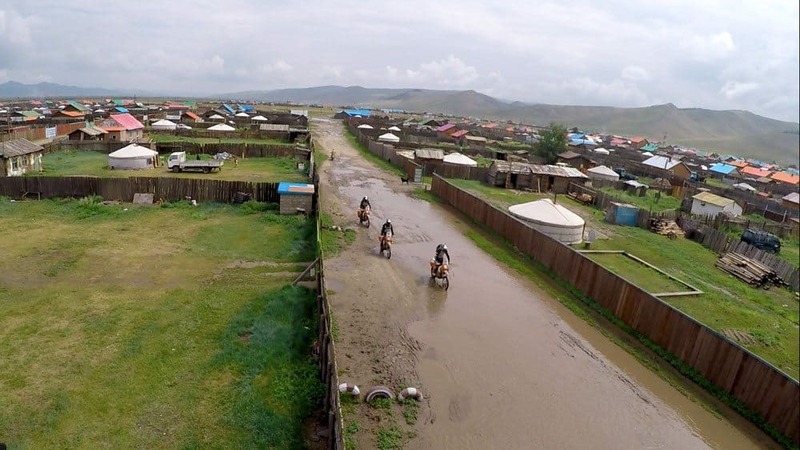 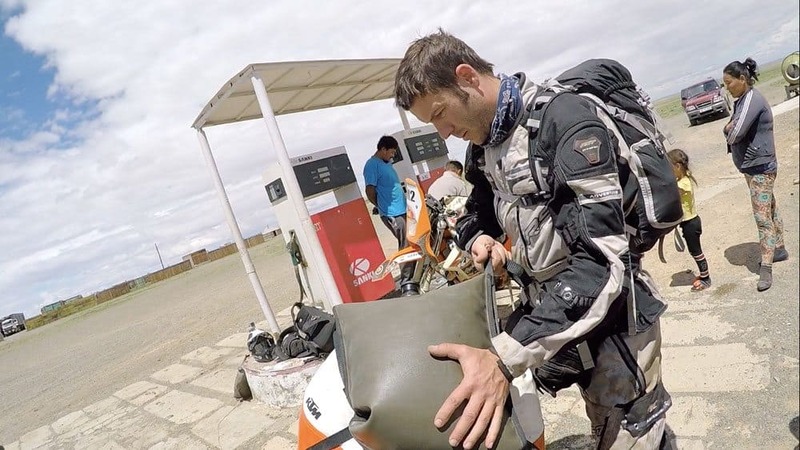 Their journey is a true testament to living on a motorcycle, and a cultural insight into one of the greatest empires in the history of the world, the reign of Chingis Khan’s Mongolian Horde. 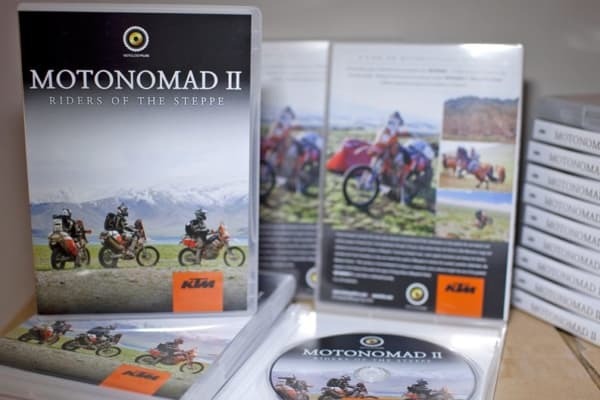 Motonomad II is more than a motorcycle journey, it’s a life adventure. 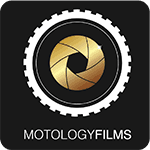 This is the Digital Download version in 1080HD.